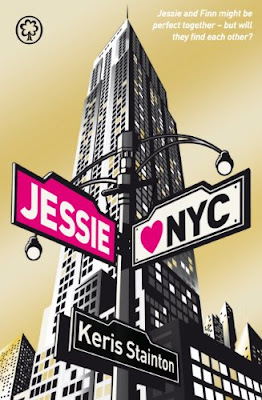 Jessie's just arrived in New York, hoping to forget about her awful ex. New Yorker Finn is in love with his best friend's girlfriend. They might be perfect together, but in a city of eight million people, will they ever find each other? A mouthwatering novel of coincidences, love and New York glamour. Ever since Keris announced she was writing this book, I've been desperate for it to be published so I could read it. I love New York and always have done - I've never been there (although I would love to!) but from what I've seen of it, it looks and sounds amazing. So when Jessie Hearts NYC was published, I was really excited and desperate to read it! I love the story line. I liked how Jessie and Finn kept crossing paths but they weren't aware of it - i.e Finn would be stood looking up at the Empire State Building, he'd leave and then Jessie and Emma would turn up there too. The little twist about Finn and his best friend's girlfriend gave the story more depth, and I caught myself feeling sorry for Finn a lot. Jessie's relationship with her Mum is complicated. 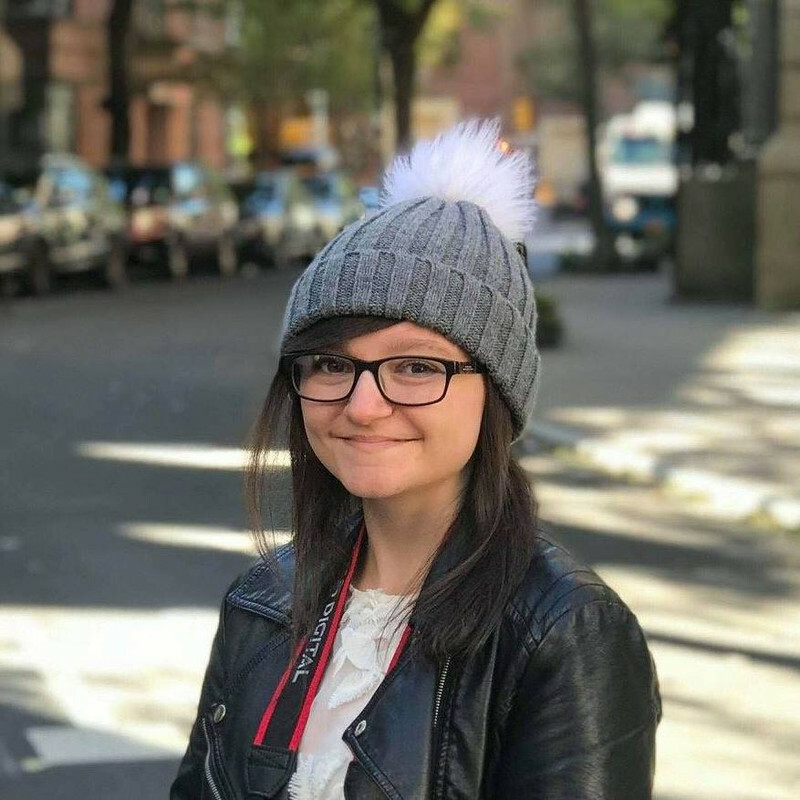 Having moved to New York permanently before, leaving Jessie behind, Jessie feels that her Mum abandoned her. Little things add to this, and eventually it just gets too much. The relationship between Jessie and her Mum is almost exactly the same as someone else I know, so I could kind of see it from a different point of view. I want to read this soooo bad! © Amber Kirk-Ford 2019. Powered by Blogger.